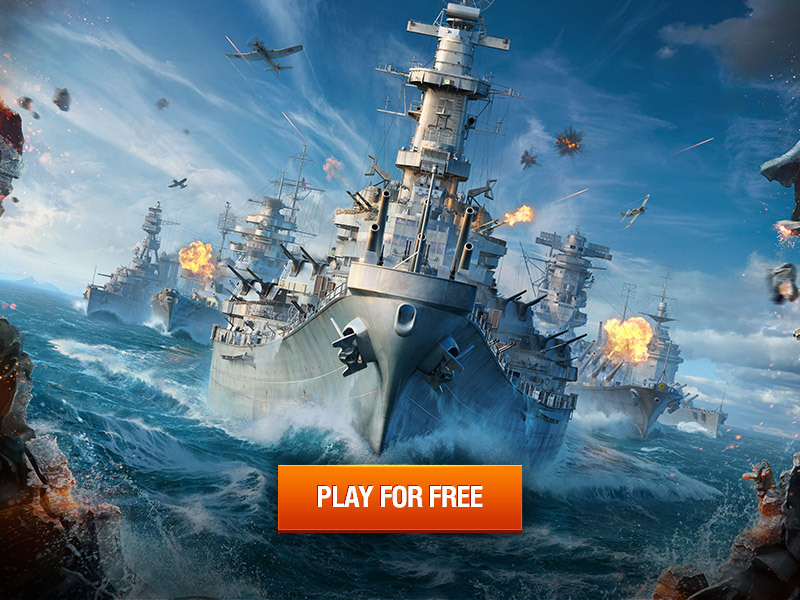 WORLD OF WARSHIPS is a free-to-play naval action MMO that shifts players to the territory of 20th century warships. Dive into the massive naval battles and tame the overwhelming power of multi ton titans to conquer the hard-line high seas. You can decide between the leading naval forces. Take the help of American, British, Japanese, German, French, Russian/Soviet, Italian, Polish, Commonwealth, or Pan-Asian banner on ships from four classes that each offer unique styles of play while you level up important tech modules and rule the waves. Study their national peculiarities, weak and strong points, and use them in battle to develop your own tactics!